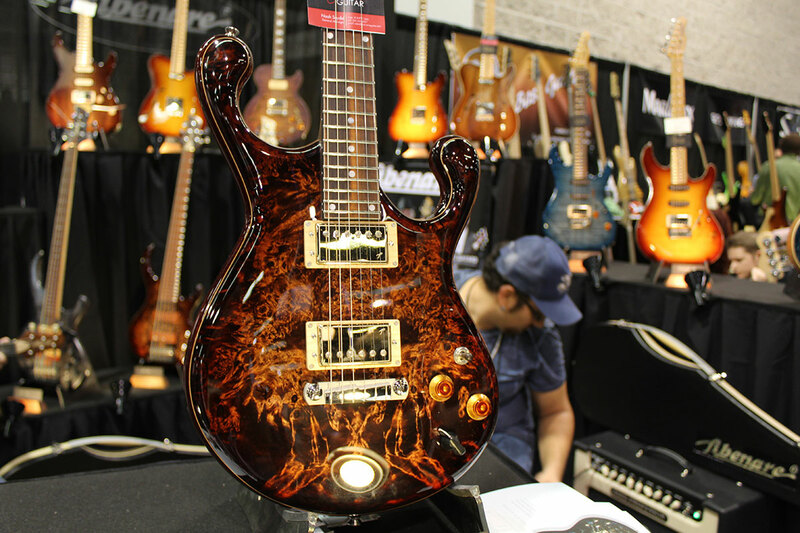 Each year NAMM hosts two primary trade shows, the winter show in Anaheim, CA, and the summer show in Nashville, TN. 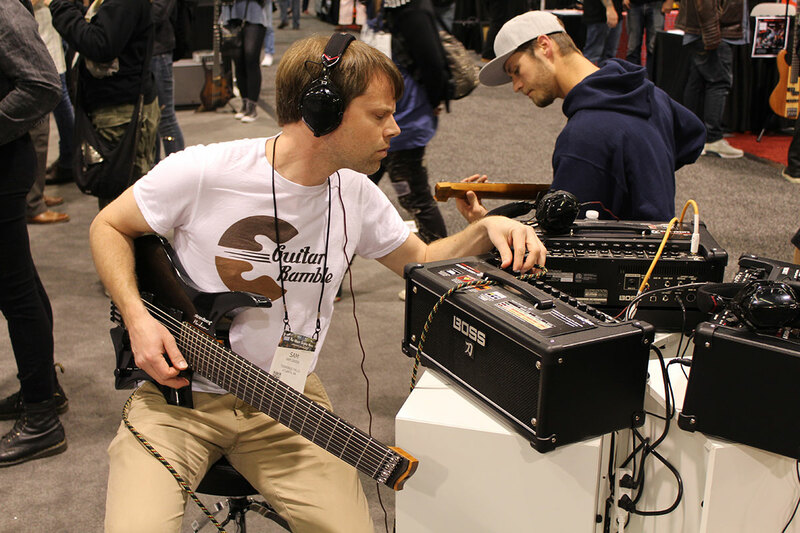 The Winter NAMM Show, being the largest, welcomed around 95,000 people this year (a 6% increase from the previous year). Needless to say (though it appears I’m saying it anyway), this is a huge event. 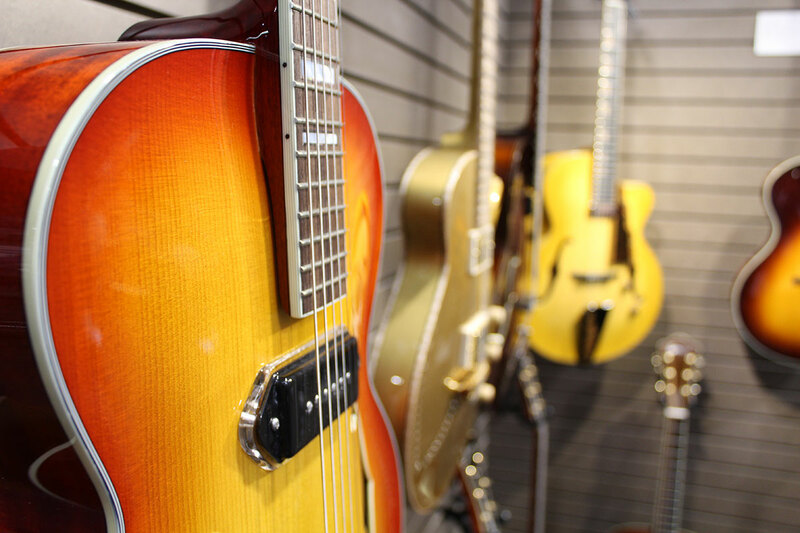 Companies use these shows to connect with buyers (often music store owners), form and strengthen networks, make sales, and showcase new products often with high-caliber endorsers providing live demonstrations. This year, we decided to head to Anaheim and talk with some of the companies that interest us. We recorded some great interviews and are in the process of sharing them on our brand new YouTube Channel. 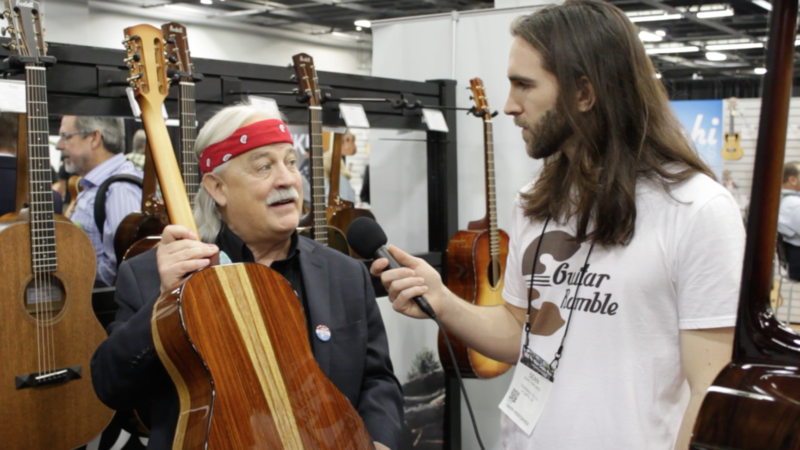 We were fortunate enough to speak with performers, owners, and representatives of some impressive companies including Bedell, Eastman, Lowden, Zoom, Visesnut, Greer, Journey Instruments, Suhr, and Chapman. Seven videos are already up, with many more to come. Subscribe to the Guitar Ramble YouTube Channel to keep up with some of the newest and most interesting gear that’s being released. 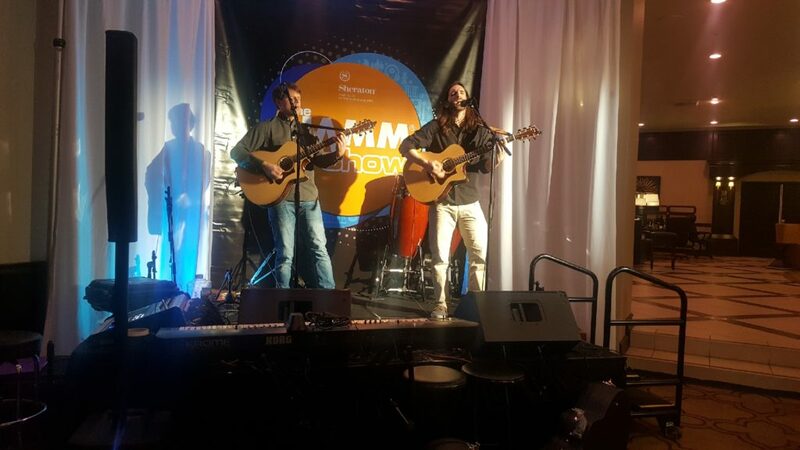 There was one more reason for our attendance at this show – our duo, Terminus Falls, performed! Thanks to Eastman for lending us some beautiful sounding guitars to perform with. We’ll be posting a review of the guitars along with footage of our performance soon as well. Please share this post with anyone you’d like and don’t forget to subscribe to our mailing list. Free lessons, videos, updates, and more delivered directly to your inbox. 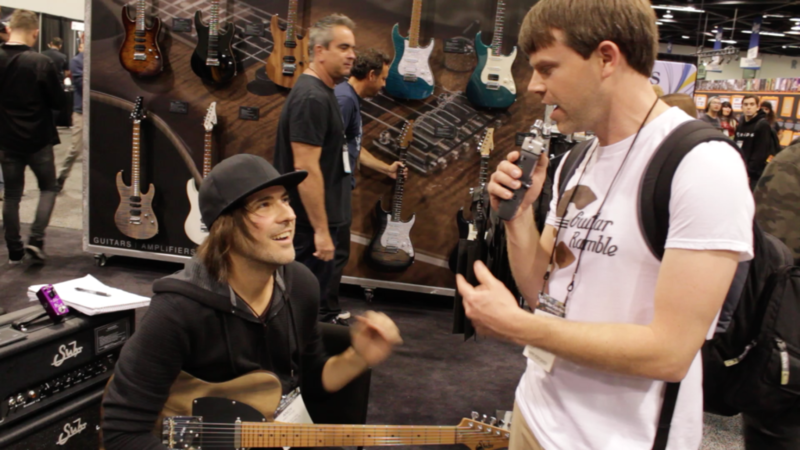 An Interview with Chris Martin, Martin Guitar Co.